Here we go then. This is my first blog, and it’s going to cover my experiences of living with a Nissan Leaf electric car. Let’s call her Evie. Evie arrived on Friday 14th February 2014 after a protracted gestation period. 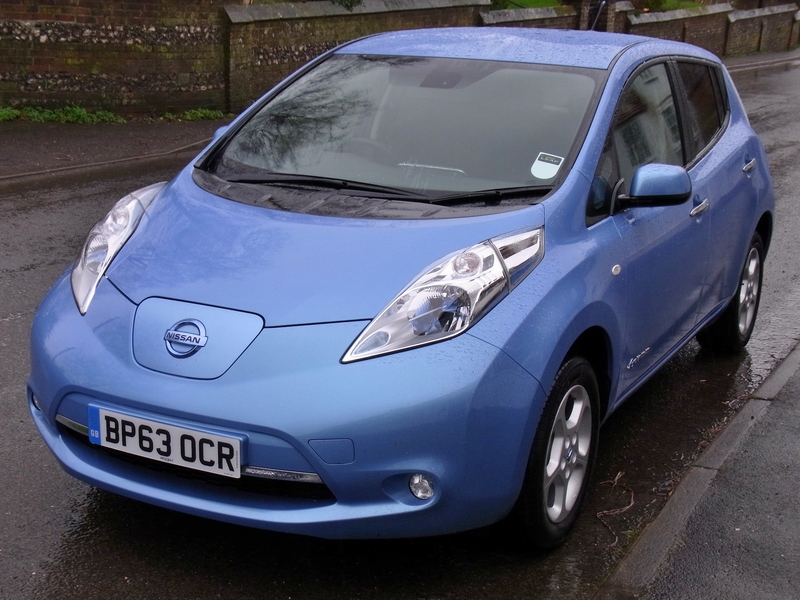 I first drove a Leaf in the summer of 2011 and was struck by its refinement. My wife liked it too, but it was simply too expensive for us to consider at the time. What changed things was the arrival on the scene of the research project My Electric Avenue (www.myelectricavenue.co.uk). Evie is part of the ‘Social Trials’, which means that we have her for the next eighteen months (at least). I’ll probably say more about the project later, but let’s get on with talking about the car. First impressions have been pretty favourable – this is the first car in which my wife and I have fought over the privilege of driving! Rolls-Royce refinement in a small car and plenty of performance at modest speeds. On open roads, while acceleration is modest, the quietness and lack of fuss can have you travelling rather more quickly than intended. We’ve seen 80mph on a couple of occasions already; OK, it’s not going to win races but it’s fine for everyday use. Evie has a kind smile on her face !